Survey by Lisa Graziose Corrin, Interview by Miwon Kwon, Focus by Norman Bryson, Artist's Choice text by John Berger, Writings by Mark Dion. 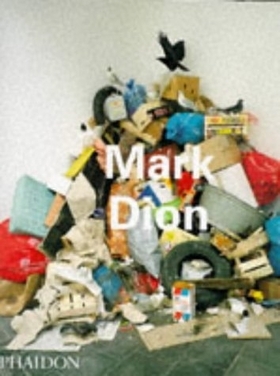 This text explores the work of vanguard artist Mark Dion who has made site-specific projects all over the world which explore the relationship of Western art, literature and museology with the natural environment. His sculptures and installations often focus on contemporary environmental issues, and have the uncanny quality of film sets or dioramas. His life-size environments have included live and stuffed animals, plants, lab equipment, and museological displays of garbage. They present lyrical and funny investigations into exoticism, colonialism and environmental crisis. 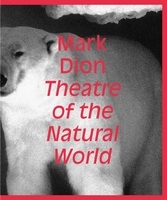 Dion himself has taken on a variety of personae including reporter, scientist, explorer and detective. He has also set up collaborations with anthropologists, zoologists, geographers and groups of school children, and is well-known for his drawings and his writings. The book is part of a series of studies of important artists of the late-20th century. Each title offers a comprehensive survey of the artist's work, providing analyses and multiple perspectives on contemporary art and its inspiration.